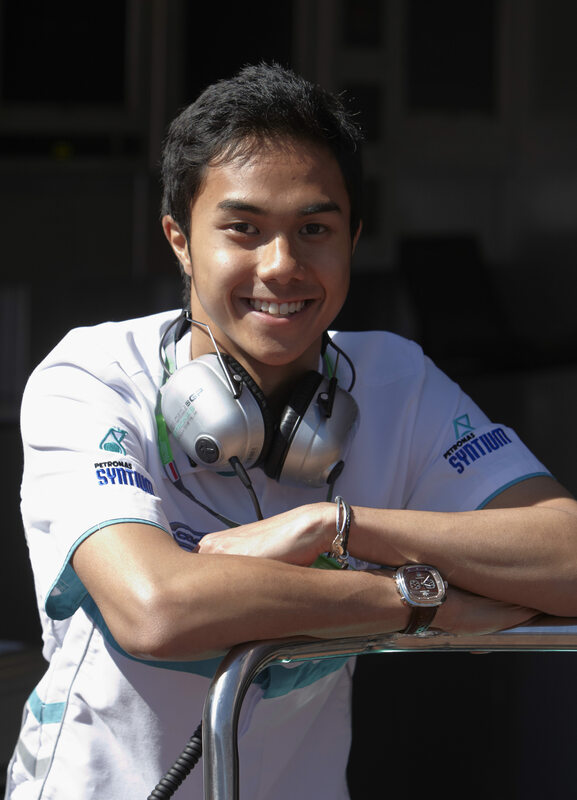 Jazeman’s British F3 campaign continues this weekend with a visit to a ‘local’ circuit for the Malaysian driver who now lives in London. Brands Hatch will host the fourth race weekend of the season and as the closest track to London, it is the nearest to a ‘home’ race for Jazeman. The Brands Hatch race weekend follows hot on the heels of a very productive two-day official test for Jazeman and the Carlin team at Rockingham Motor Speedway near Corby in the UK. On the first day, Jazeman was at the top of the time sheets in the first session of the morning and in the first session of the afternoon and was never out of the top five all day. On the second day Jazeman focused on simulator race distance runs and development work, so was further down the order, but still running strong, finishing fourth fastest at the end of the day. Jazeman now turns his attentions to the upcoming Brands Hatch event and eyes up more strong finishes to keep adding to his points tally. The circuit is a favourite with many drivers and running on the full Grand Prix track provides Jazeman with the challenges he enjoys, tackling the classic corners which feature on this layout, including Paddock Hill Bend, Druids, Sheene Curve and Hawthorn Bend. The fourth event in the ten rounds of British F3 starts on Friday 17 June with two free practice sessions. Saturday 18 June will be morning qualifying and the first of the three races in the afternoon. On Sunday the second and third races will complete the weekend. Follow Jazeman on twitter and facebook. Stay in touch with British F3 live timing at www.tsl-timing.com .